A capital city is more than just where the country’s government offices reside; it is also the symbolic centre of the country’s power and pride. Jerusalem is such a significant city to many different people and religions, and possession of it has long been contended. In light of that, President Donald Trump has announced his intentions to recognize the city as Israel’s capital by moving the American embassy there from Tel Aviv–a move that could potentially prevent Palestine from naming East Jerusalem as their official capital if other countries follow suit. The decision goes beyond simply affecting Israel and Palestine, for the international community now needs to respond to the embassy move; how the status of Jerusalem is determined is a key factor to brokering peace between the two nations. Since Israel’s founding in 1948, the Israeli claim on Jerusalem as the official capital has been fiercely denied by their Palestinian neighbours. Decades later, there are still only small advancements towards a solution. 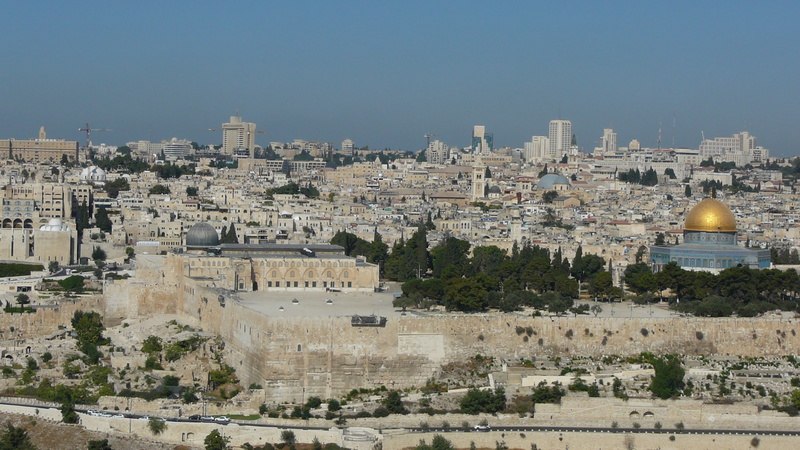 Jerusalem remains a holy city to three different religions present in the area, so possession of it is an important element to the identity of the state. If one represents a certain religious majority, it is only fitting to have the holiest city as the nation’s capital. Furthermore, successfully claiming the holy city would be a huge win for either side of the Arab-Israeli conflict; control of Jerusalem would mean power over the other. For instance, if Israel would be able to have legitimate power over Jerusalem, the Jews would have control over the holy sites of Christians and Muslims not only in the region but also around the world. This would give them more leverage in international politics, as other states have the incentive to ally with the country protecting their holy city. Other than power and identity, the status of Jerusalem affects international politics through the movement of the people in it, specifically the Palestinians residing in the city. Despite having around 420,000 Palestinians living in Jerusalem, they remain stateless and must be granted a permanent residency permit by the Israelis, for they carry temporary Jordanian passports; all this even if they were born in the city. If Jerusalem is to belong completely to Israel, the government must determine the status of the Palestinians residing in the area. It is unlikely that they will be granted Israeli citizenship due to the present conflicts between Israel and Palestine, so they must either continue to carry temporary Jordanian passports with new Israeli permanent residency permits or they could be sent away; the issue with deportation is where to relocate stateless people who were born in a foreign country. There could potentially be a large spillover of people to neighbouring countries should Israel decide to deport the Palestinians in East Jerusalem. 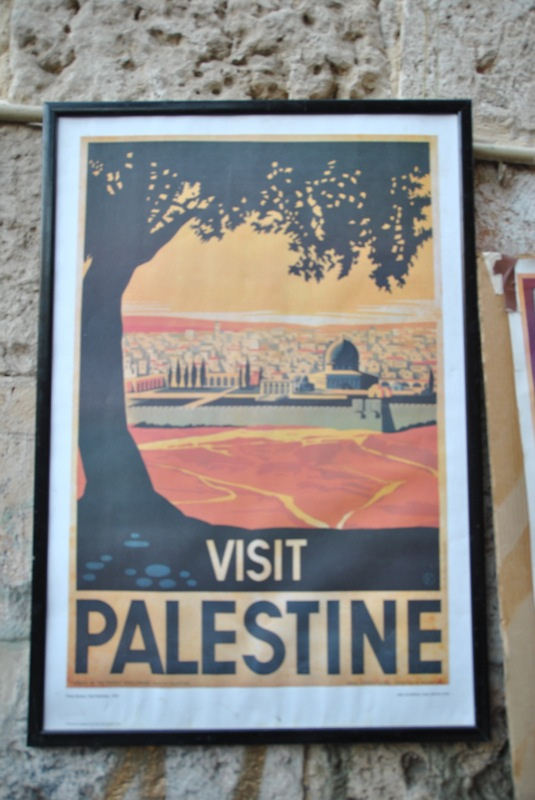 After the 1948 Arab-Israeli war, Israel occupied Jordanian-controlled East Jerusalem in 1967. This claim of the territory is in direct violation of international law set by members of the United Nations. The Charter of the United Nations currently outlines that use of force against another member that affects their territorial integrity is not tolerated and may be grounds for punishment by the international community; this clause applied to the annexation by Israel in 1967 and continues to be a tenet of the document. Recognition of occupied territory as the capital city means pardon for the annexation of another sovereign’s land. As part of the international community, agreements need to be respected in order to continue a balance of power between member states. Failure to punish or at least condemn any violations will render these laws and treaties useless. Until the official status of Jerusalem is resolved, moving one’s embassies there will only escalate domestic, regional, and international tensions. In an address to the White House, Trump stated his intentions to commit to brokering peace in the Middle East by breaking years of unproductive policies regarding the status of Jerusalem. Historically, to avoid escalating tensions in the region, the members of the international community have stationed their embassies to Israel in Tel Aviv—establishing them in Jerusalem would cause conflicts with the Palestinians. In Trump’s defence, he makes the point that continuing years of ineffective policy will go nowhere; presidents before him would sign the same national security waiver to keep the American embassy in Tel Aviv. While Trump also signed the waiver in order to buy time to move embassy staff and facilities, the White House stands by the decision to relocate to Jerusalem. However, the international community fails to comprehend how this deviation from routine will truly change the situation for the better. Leaders around the world have criticized the move and warned against the violence that could spring from the announcement. In their analysis, moving the embassy would be a step away from peace rather than towards it. The international community has been acting like a mediator between the two, but never a deciding judge. For example, the Arab League has held a number of summits to encourage a peace initiative in response to the Israel-Palestine conflict, but the ultimate decision rests in the Israeli government. The league cannot force a decision upon the sovereign country, for that would be a violation of the UN Charter as well. With Trump’s decision to recognize Jerusalem as Israel’s capital, it is unavoidable to assume that the US is clearly taking a side in this conflict and is willing to pardon annexation of other’s territories. In doing so, it is unclear as to how this would help resolve any conflict or at least alleviate tensions, for all the move will do is aggravate the Palestinians, the Arab world, and the international community; this was demonstrated in the overwhelming number of countries condemning the act and voting to reject it at a UN General Assembly meeting. Without any future steps outlined, it is difficult to get on board the idea that the US’ unilateral move of their embassy to Jerusalem will do less harm than predicted. 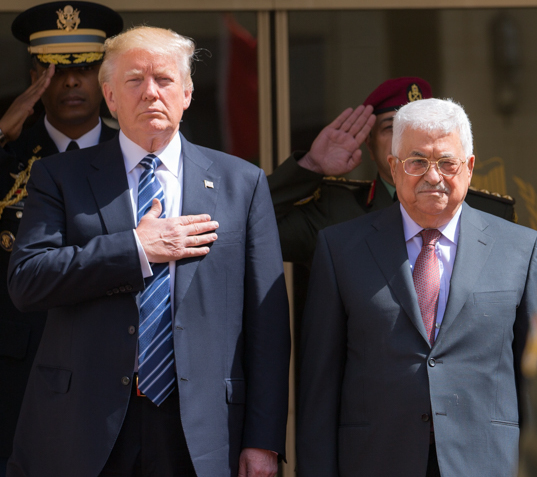 Palestinians have already lost faith in Washington as a peace mediator in the region. The embassy move will do more harm than good if it is to push through. One aspect that the US has made clear with this decision is the power of their influence in the Middle East and other global actors. The US contributes around 22% of the UN’s budget, the largest contributor among the member-states. Trump has threatened to cut their aid contributions as most countries voted against the recognition of Jerusalem as Israel’s capital. While this could be seen as a form of bullying other members to follow suit, the threat shows the amount of leverage the US has in international affairs. The whole move could also be perceived as a display of soft power by the US because, despite the backlash they received for Trump’s announcement, his decision showed how influential they could really be in a region across the ocean. For example, Guatemalan president, Jimmy Morales, has also stated his intentions to move their embassy to Jerusalem in recognition of the city as Israel’s capital. Guatemala is one of the nine states that voted with Israel and the US on the resolution by the UN General Assembly regarding the matter. Israel’s Prime Minister, Benjamin Netanyahu, has urged other countries to follow suit, as he is determined to use this diplomatic win to gain more ground with their claim on Jerusalem. 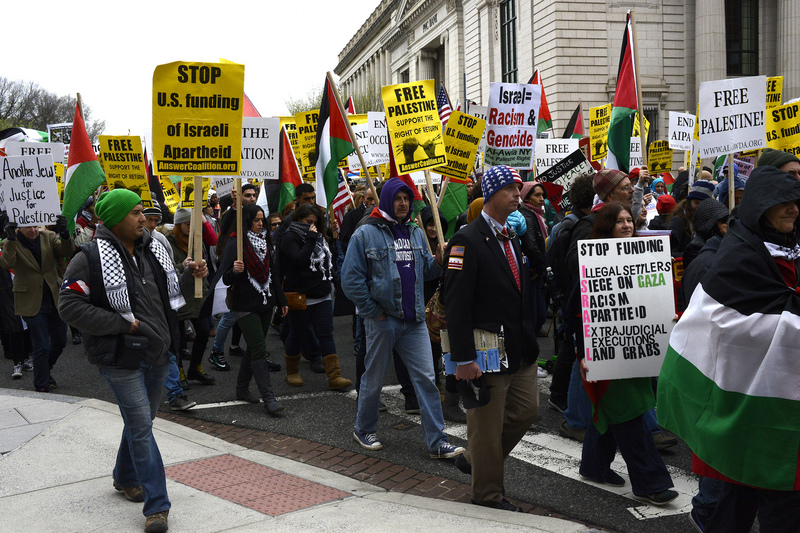 While Palestine may reject the US as a mediator now, Washington can still be a supporter for a side. The state with a Jewish majority was able to find a powerful ally amidst Arab and Muslim states—showing how interconnected we truly are in this day and age. 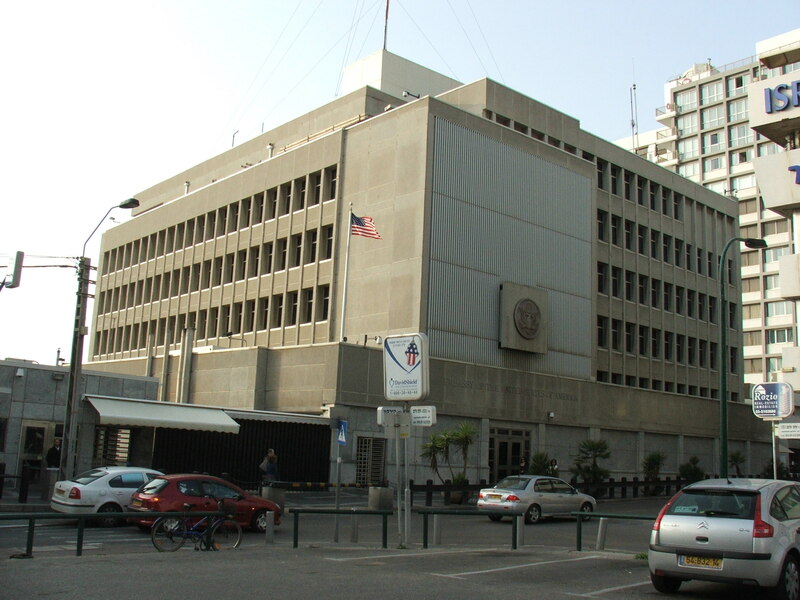 The US embassy still currently remains in Tel Aviv, but plans to move it to Jerusalem will certainly spark unrest and division in both regional and global relations. Member-states of the UN could either remain strong in their position of rejection of the move, or they could follow suit later on if they feel it is more beneficial to appeal to the US as a future aid contributor. The Arab states are surely going to continue to condemn the unilateral move, for neighbourhood politics predicts that they must protect states similar to themselves in order to continue upholding their way of governance and living. Instead of attempting to resolve conflicts by doing something different from his predecessors, Trump’s move has, so far, only divided the world even more. The decision to move the embassy is only beneficial to politics with Israel; it has diminished the faith other countries had in the US as a mediator in the region. 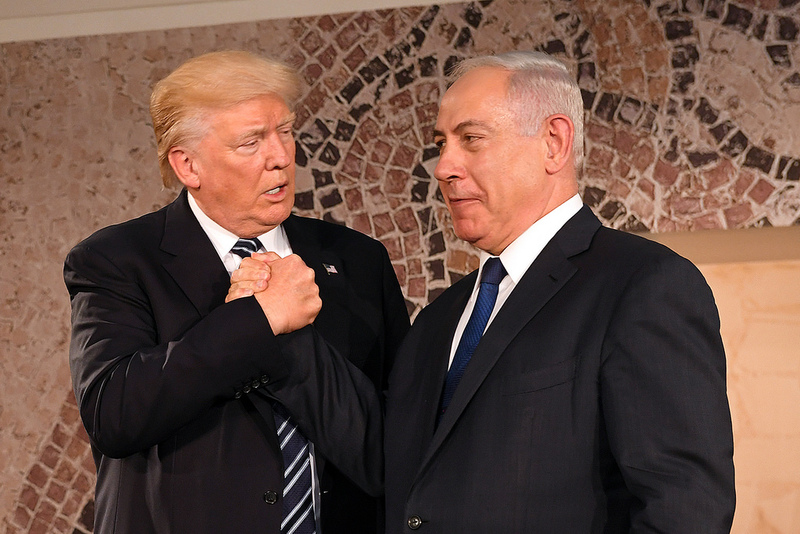 The Israel-Palestine conflict is already a complex, violent, and difficult situation to resolve, and the unilateral decision on Jerusalem by Washington has further complicated the problem. Without a global, unified position on the status of the holy city, the situation just puts more actors on either side of the tug-of-war over it. Instead of lengthening the rope, it would be more beneficial to come to a decision together to avoid more violence and dismay. Helena Martin is a U2 student currently studying Political Science, the French Language, and Economics. Having grown up in different countries, she is fascinated by the government and law processes (particularly immigration policies) of various states. She also specializes in Asia Pacific politics. In her spare time, Helena is happily sipping tea while caring for her many house plants.